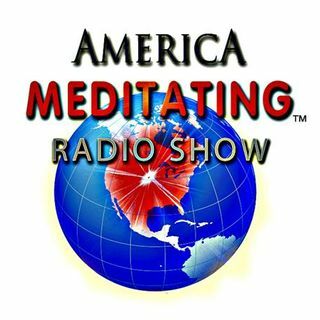 Tune in for an Exclusive Interview with Alex Grey & Allyson Grey on the America Meditating Radio Show with Host, Sister Jenna! Get the OFF TO WORK CD by Sister Jenna. Like America Meditating & follow us on Twitter.